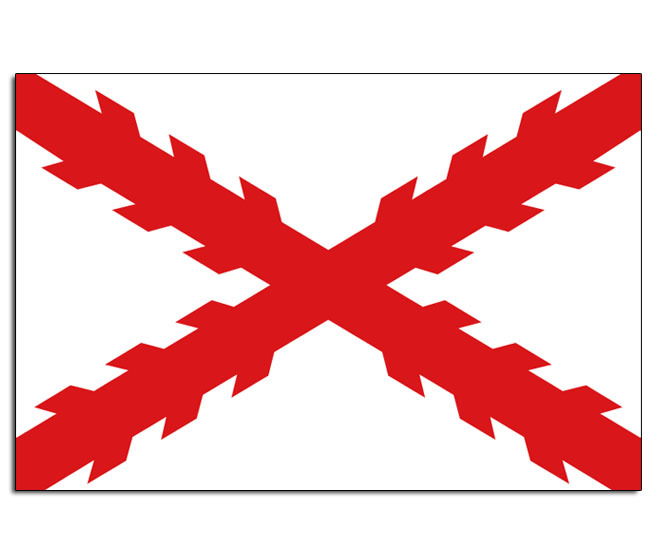 The core of the army are Carlists, radical catholics, who fought on the nationalists side in the scw. The idea behind this army is a small force from northern Spain, that collected and rescued relics. 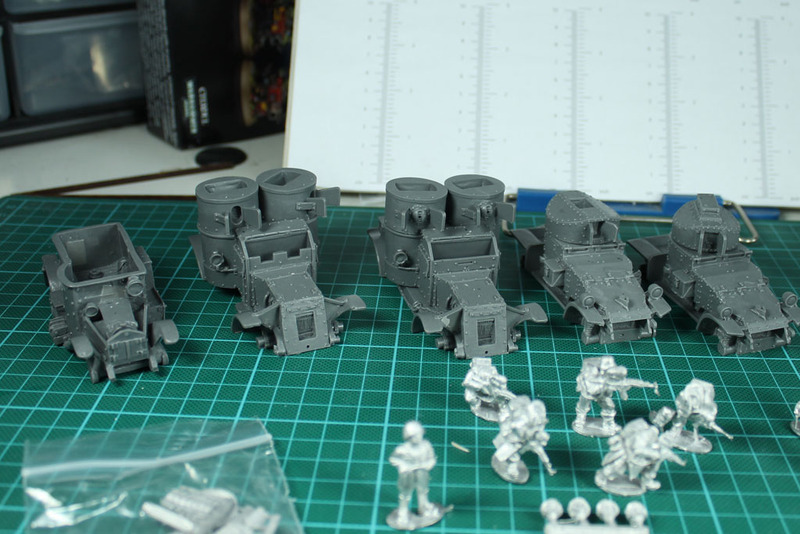 Most miniatures are from Empress Miniatures, with some inquisition miniatures added from Victoria Miniatures. Why? Because nobody expects the spanish inquisition! 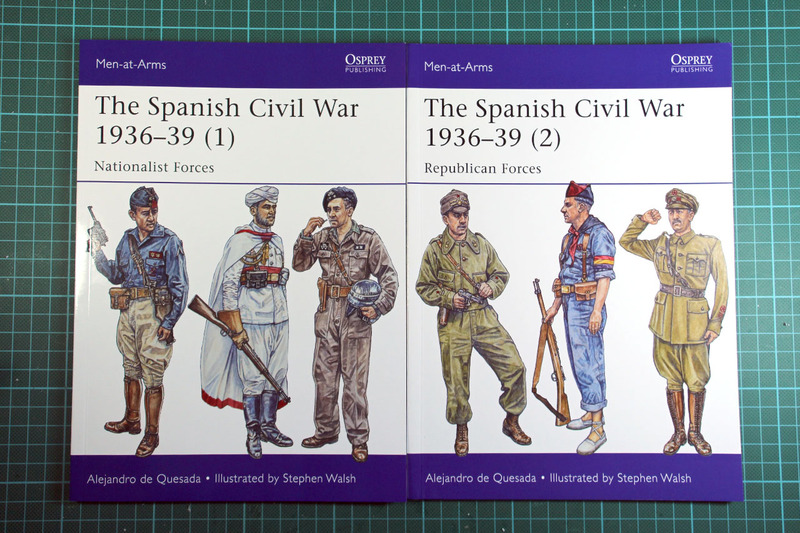 The spaniards will be played by the "Armies of Germany" Book. The carlists will most likely be early war Waffen-SS, due to the fanatics rule. They are supported by 2 squads of Guardia Civil (mixed quality Volksgrenadiers), a squad of spanish soldiers with german equipment (Heer Infantry), as well as 2 squads of moroccan mercenaries (uncertain if Osttruppen or Volksgrenadiers). Of course a small tank pool may not be missed. 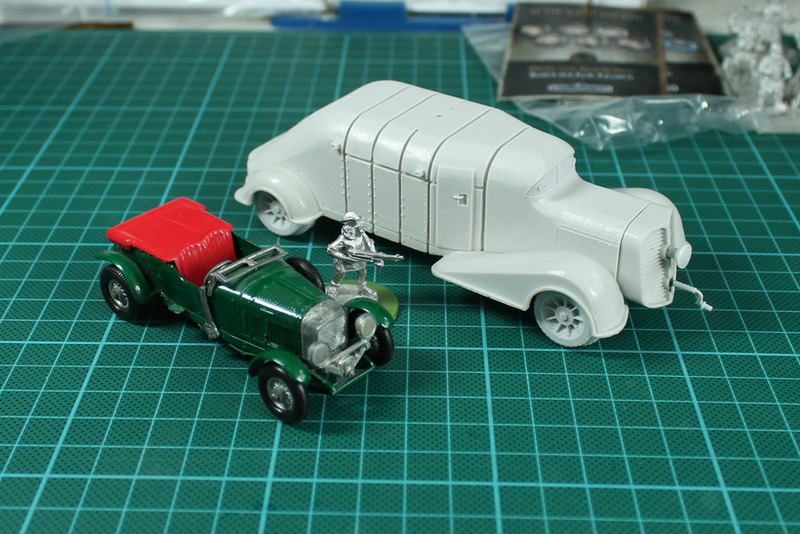 So i got them a Hispano Suiza MC-36 (by Minairon Miniatures), and a Panzer II as well as a BA-6 AC by Warlord Games. 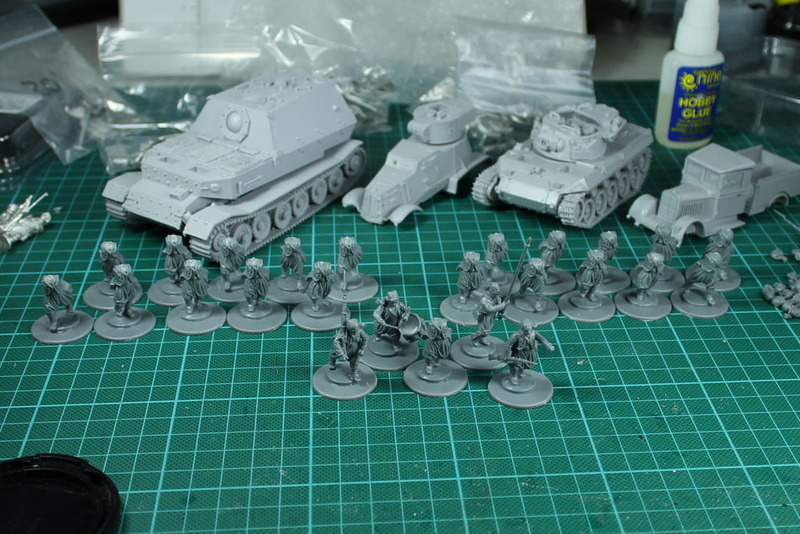 Tanks either grey (Wehrmacht), green (Russian / captured republican vehicles) or camo (green, beige and a bit brown). Spanish flag and St. Andreas cross for FOE identification. Currently the army has a Panzer II, a Hispano Suiza MC-36 and BA-6. Potential expansions / further reinforcement would be an CV33, an IZ AC, a T-26 and maybe an Panzer Ia. How can you get what?